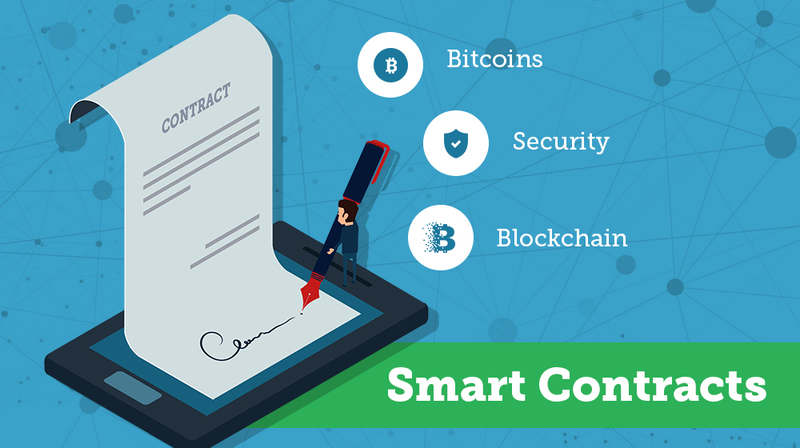 It is known that smart contracts are the virtual form of the regular contracts and are coded by the experts with some pre-defined conditions. With such contracts, the cost of the transactions can be greatly reduced and these have some special features which have the potential to replace the regular contracts. Choose the best smart contract app development company and get wonderful smart contracts designed by world-class coding experts. They are efficient enough to provide utility to the other contracts. Smart contracts blockchain application is an effective method of replacing the regular contracts. Smart contracts are capable of validating many actions in the business world. When there is lesser human administration then obviously the chances of minor errors reduces by manifold. According to the needs and requirements of the businesses, Ethereum Smart Contract Development takes place. The team members of the company hired expert Contract developers for a practical application for your business at affordable price. Here no any risk found in application. The whole process are done and tested by expert. The solution architects of the Smart Contract App Development Services Company make use of their amazing ideas and design the structure of the application. It also covers the GDPR requirements of the businesses. A standard software life cycle is followed while developing smart contracts. It is used in various part of life like track time, date, weight, temprature payment and others. We are reliable smart contract application development compnay and provide the quality smart contracts development services worldwide. We always keep in mind of the quality of application, and the up gradations are done whenever required by the businesses and according to the latest market trends. In case of the smart contracts, the network is managed by the whole network and not a single party which closes all the doors of fraudulent activities. As there is no human control, the risks and costs are low. The system is not prone to human error and hence smart contract applications are efficient. In any data-driven business, smart contracts are doing wonders. They are relatable and can efficiently keep track of time, money, weight, numbers, and more.